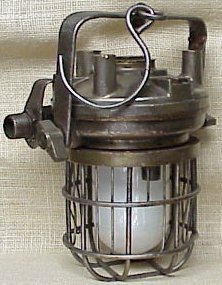 Pioneer Electric Mine Lamp Co. 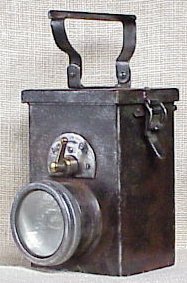 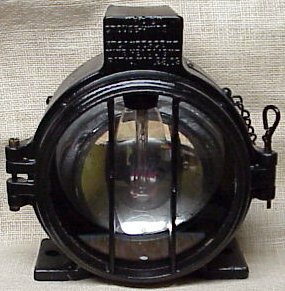 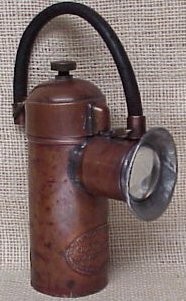 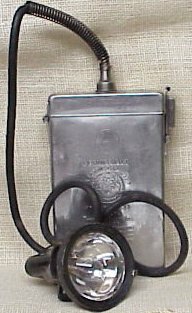 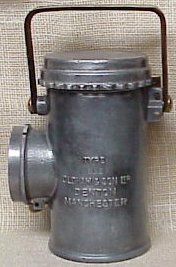 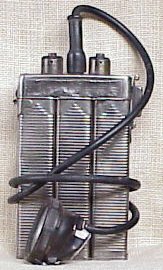 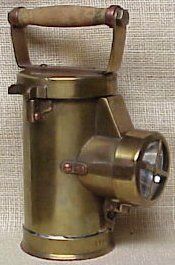 The first electric mine hand lamp was patented in the U.S. on Oct. 29, 1889, five years after the same lamp was patented in England. 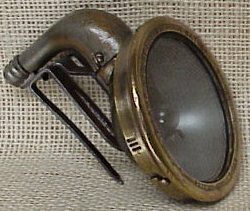 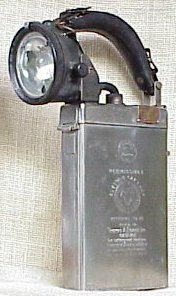 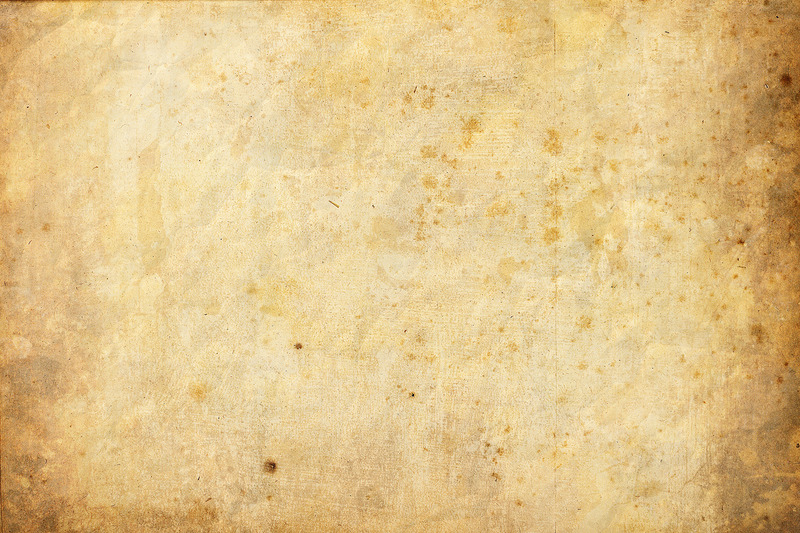 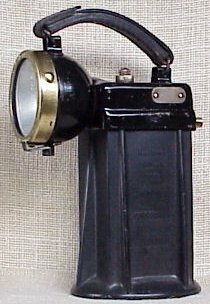 The Philadelphia & Reading Coal Co., Lehigh Coal & Navigation Co., Lehigh Valley Coal Co. and Colorado Fuel & Iron Co. experimented with electric handlamps as early as 1902. 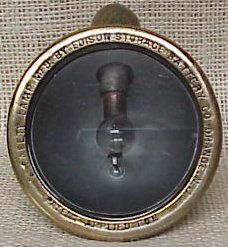 Thomas Edison experimented with a rechargeable storage battery cap lamp in 1912 that was submitted for patent in 1923 and patent issued in 1928. 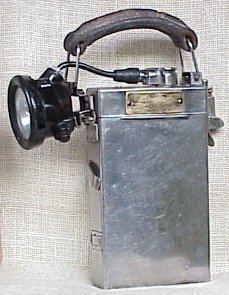 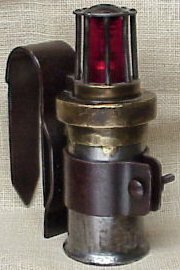 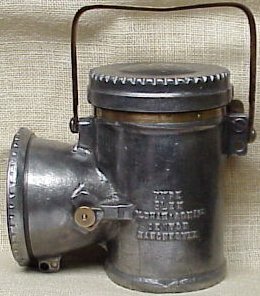 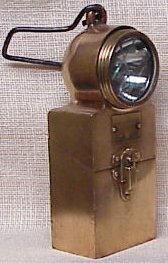 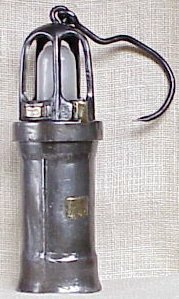 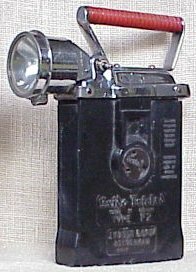 MSA Mine Car Signal Lamp. 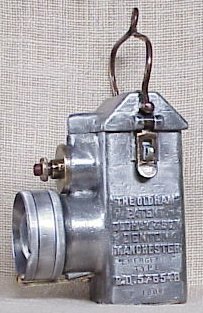 Oldham & Son "Toucan Patent"
J. Youle & Co., Ltd.